Below you see Omar Abass' invention, which I saw in a dream as Spiral Feathers. After I saw Spiral Feathers turning above the wings of the Eagle I did an Internet search to see if there WAS such an invention. I found Omar in Ohio. We talked. He said, "I love Eagles! I love what you are doing!" Thanks to Omar we will be using the incredible Golden Turbine to harvest energy from the strong winds that sweep the Playa of Burning Man! My nephew REED who is a genius is going to fabricate the Golden Spiral Turbines from Omar's fabulous 3D Fibonacci series plans...Let's just say Leonardo Da Vinci is smiling down from Heaven! We are having fun, doing math, solving problems and building community from coast to coast. LEARN MORE AT OUR KICKSTARTER PAGE! Thank You for Being a c0-creator and Visionary! I come from a big family. I was raised in the country, on a farm. I was taught NEVER to ask for money. I never got an allowance. I was raised to be REAL humble. We just did what our Mama told us to do no questions asked. I've been working since I was 12. I gave the money to my mother. Even when my talent was starting to show nobody in the family ever told me I was good. I was never hugged, or touched or encouraged in my music. I gave piano lessons to the local kids just to get the money to pay for my piano lessons. Later, the teachers taught me for free. Even John Lewis taught me for free. My parents wouldn't spend money on voice lessons because they said I could "already sing." I kept pretty much to myself and tried to avoid being reprimanded. That's the backstory for this little post. "What I have learned from Kickstarter" is that it is OK to ask for help if you are born poor and have big dreams. Kickstarter and the other great crowdfunding platforms give folks a chance to be part of the lightbulb of tomorrow and in my case, the "car" of tomorrow. Well, anyways, this is a post of Amazing Grace because we are almost 64% funded and I think, with your help, we are going to be able to create a vehicle I call The ShamanCycle but it might just as well be called “The Sun-Wind"
Electric cars are impractical at long distances. They are often charged from electricity generated by high-polluting power plants. Phoebe Legere is an artist/inventor who has come up with a new solution. She has created a green vehicle that harvests wind, solar and human pedal power to generate vast amounts of completely renewable electricity. The Legerian SunWind ShamanCycle is a vehicle that will travel 35 miles an hour. It is a visionary piece of mobile sculpture that runs completely on renewable energy. How did she do it? "I am of Native American descent. Native people watch Eagles closely-they command great respect. They are sacred or as we say in Abenaki,"Manitou" which means "gift from God." I wanted to build an Eagle inspired vehicle for my Camp at Burning Man. As I thought about the Eagle's feathers I suddenly had a "Eureka!" moment. By harvesting "drag" instead of fighting against it we could make a completely gas free, battery free car. I use existing solar and pedal power technologies too. That's why I call it the Legerian Sun-Wind ShamanCycle. The car came to me in a Shamanic vision, but the mechanical engineering is all being done by a genius named Jeff Carver. Jeff works at a Makers Collective called Curious Forge. His day job is classified. The Legerian Sun-Wind ShamanCycle can easily generate enough electricity to run a fleet of vehicles. We are pumped." Yesterday the ShamanCycle was the cover story in Small Business Opportunities Magazine! SBO is the leading Entrepreneur Magazine in the USA. The feature story uses Phoebe Legere’s ShamanCycle to show how EVERYONE can make their dreams come true through crowdfunding. The ShamanCycle is equal parts dynamic art sculpture and multi-person bicycle, a visionary green vehicle with a beautiful and massive Eagle as the roof! Something like this has never been created before. Six people power the ShamanCycle via peddling, 1 person steers, and the steering mechanism is integrated with the massive eagle structure on top, so when the bike turns the head and wings move in perfect unison! Twinkling LED lights, running on pedal and solar electricity, and responding to data input from wing sensors, will change color (red, blue, and purple) according to wing positions in space. A musician (Phoebe Lgere) will be seated atop the ShamanCycle, playing accordion, Native American flute, and singing Native American medicine chants. Her voice will be amplified by pedal and solar power. 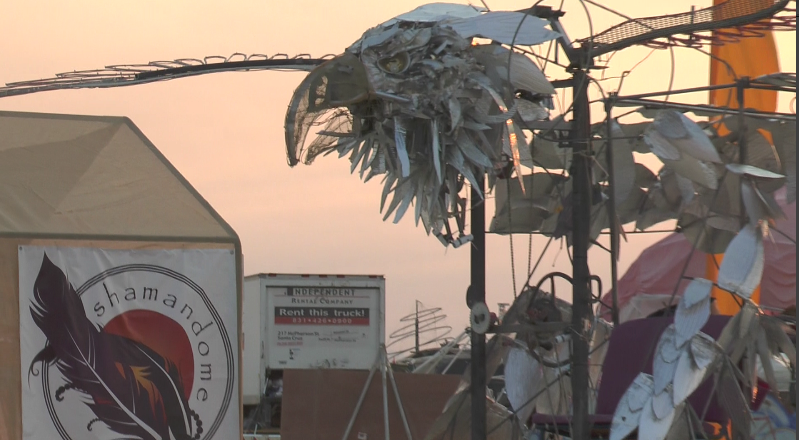 The ShamanCycle is made from reclaimed and re-purposed metal parts, imagineered by artist Phoebe Legere and engineered by a rocket scientist named Jeff Carver. The ShamanCycle will have a pedal powered generator to make it a truly off the grid mode of transportation. 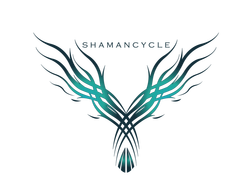 The ShamanCycle represents the healing power of big art, sustainability, a deep commitment to the environment, and a willingness to learn from animals .The ShamanCycle honors the partnership between artists and engineers, activists and designers, humans and Eagles. This project will only be funded if at least $9,847 is pledged by Friday Jun 21, 2:45am EDT. The Shamancycle Party We had 80 people at the "Intention Setting" party for the Shamancycle. Everyone had a wonderful time. We gave them a little Shamansim, a little wine and a lot of music. <My band played improvisations on songs about birds.> I showed rough cut of the new video made by super-genius Sean L. Udid. We had a loose-leaf notebook with photos of jeff's acquisitions and builds. My paintings and drawings were on the walls. I made my electric keyboard into a mini-shamancycle with an Eagle head. I wore a giant headdress. My trumpet player wore the infamous red dress from the first video. We had a table where we sold T-Shirts and magnets. We made $330 dollars from our sales. (admission was free) Shamancycle fever is escalating. I've had some amazing experiences in my life. It all started when I was born on July 4th. That was pretty awesome. Climbing the Himalayas and singing with a group of Tibetan Yak Herders at 18,000 feet was good. Riding on Hunter S. Thompson's motorcycle was great. But I recently had an experience that was the absolute peak experience of my life. 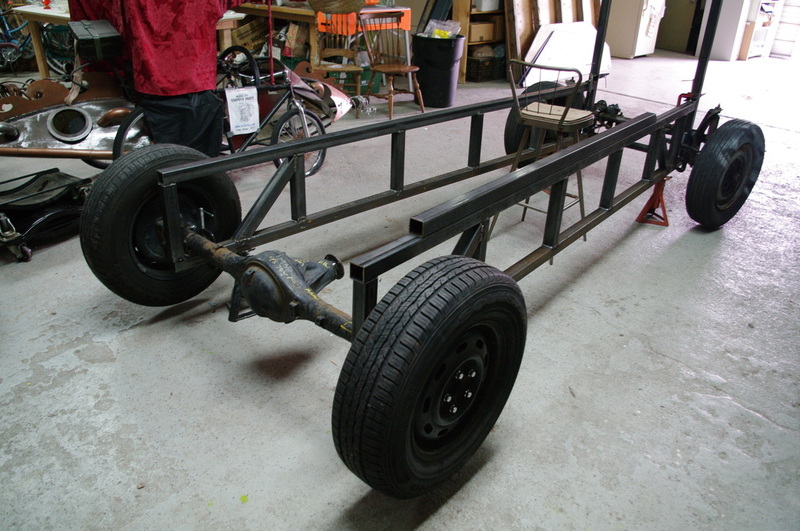 It was when Jeff "Curious" Carver sent me these photos of the first build, where I could see the Tacomoa Toyota truck axle we salvaged, with it's pumpkin actuator, come together with the Volkswagen rear end. This is Orgazisimus Supreme my friends! Just look! I asked my friend Sean L. Utin to create a professional movie about the Shamancycle. Sean said, What is Shamanism? Can we see a Shamanic ritual? I thought, why not? I invited Dr. Barnaby Ruhe, a world-renowned traditional Shaman, to come and do a healing. We shot yesterday in the garden at the NY Underground Museum. It was a wonderful, transforming experience. We selected "Devon" the soundman on the movie as the patient. Devon lay down on a red blanket and we went to work, rattling him, singing to him. Barnaby journeyed inside of Devon's soul. Meanwhile I danced and played my Cedar flute and Buffalo drum. I was wearing my regalia, an old style jingle dress my grandmother gave me at puberty. I combed Devon's aura with a magic feather. Sean was filming the whole thing though clouds of sage. I felt a surge of Spirit power and then quickly went into Trance and began to heal. I died several times from the overwhelming beauty of how it all unfolded. The boys were in tears. After a few minutes I recovered and did a Shamanic drawing of the Shamancycle. Shamans are messengers. We unite the human and spirit worlds. Shamans are doctors. We treat illness by mending the Soul. It’s a proven method. Shamanism works.  The Shamancycle is a group bicycle that I have designed that will allow us to bring our Shamanic method of healing to people all over the world. The Shamancycle is an eco-friendly collaborative art project….. Handmade in the USA by me, Phoebe Legere, a team of volunteers from Shamandome, and members of Curious Forge, a makers collective in Grass Valley, California. 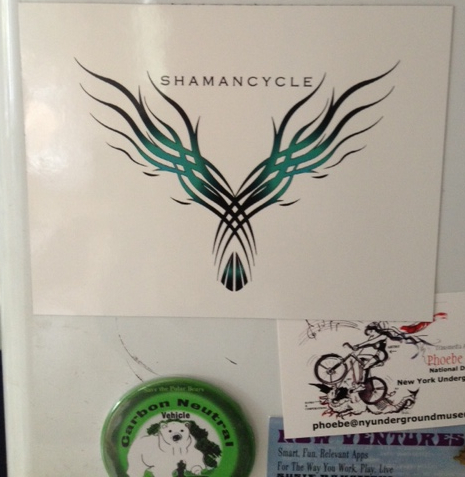 The Shamancycle is a visionary Green Vehicle for the people, powered by the People! In addition to propelling our vehicular sculpture, the six cyclists aboard the Shamancycle will be using their human power to generate the electricity that will run all of our lights ,sound and devices that are on the Shamancycle. The energy from each pedal turn will be captured by a pedal powered generator. Donating to this Kickstarter campaign shows your Belief in the Power of Dreams. The Shamancycle has come a long way since it first appeared in that dream. By donating to this kickstarter you will truly be channeling your inner Shaman, taking the shamancycle from spirit form to a tangible reality. Photo of Phoebe Songbundle by Heath McHeath taken last week at the Cutting Room. I think Jeff made his hat. I know he created the T Shirt. Jeff is like nobody else. The harmony and subtle colors of these two elements of the Shamancycle fill me with a feelings of peace and harmony. The steering wheel is snuggling up to the wheel. They are friends. They will work together closely to give the riders of the Shamancycle a smooth and gentle ride. 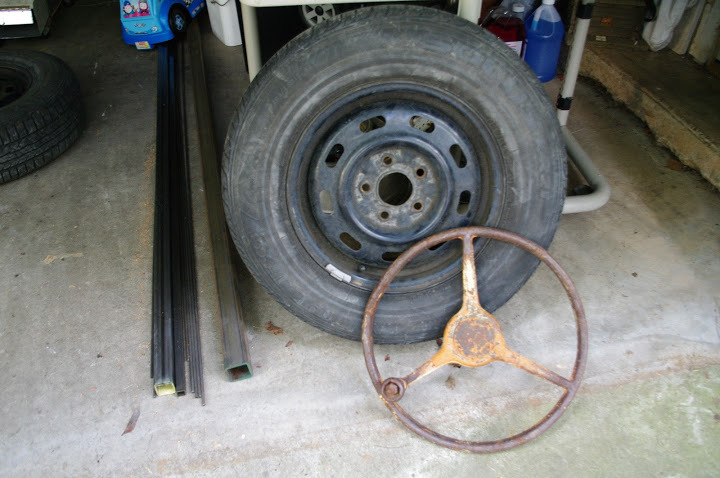 The next material buy estimate is $272 and consists of:$20 U-bolt supports$10 Skil saw abrasive blade $120 VW tires$27 VW Beam clamps$20 Laser level$25 U-bolts $50 Rear wheels and tires$272 Total plus $150 for a super duper deluxe strength extension cord. What am I trying to do, save the world with an alternative energy shamanic vehicular sculpture? So what I won't have anything to eat this weekend. As my friend Daphne Guinness says,"I can eat when I'm dead." April 2, 2013 Jeff's Self Portrait making the First Cut! YAY! The Shamancycle build has begun! Several 20 foot long pieces of 2" x 2" square steel tubing have cut into smaller pieces with an abrasive cutoff saw. They have been assembled and welded together into a stiff and heavy structural member. 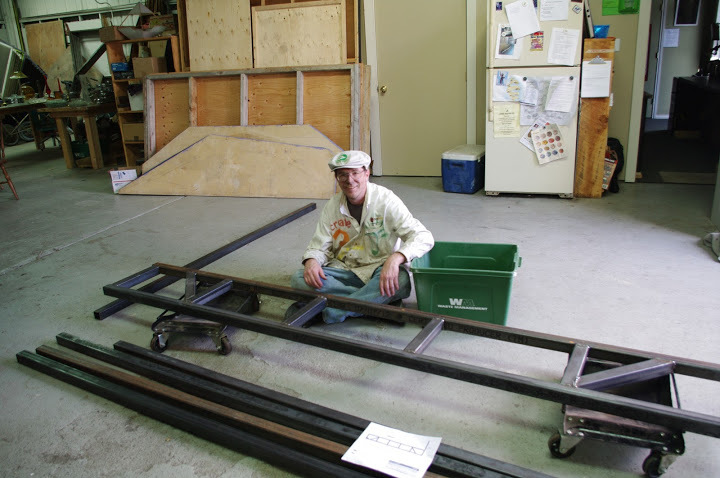 The '67 VW Bug front beam and the '96 Toyota Tacoma rear end are ready to be assembled with the two trusses into what will start to look like a vehicle next! 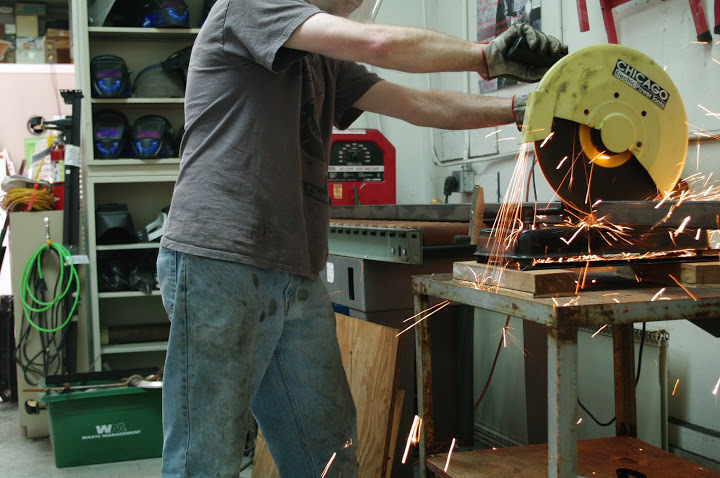 Jeff has built a special table at Curious Forge for cutting the 2 inch Steel tubing. The Steel is for our structure. We need to do over thirty cuts in the steel! It is hard work! We created a DONATE page with our cute graphics! We have all the levels for the Kickstarter from "Nest Builder" to "The Pipe"
You are invited to our Burning Man style Launch party on April 9th at 114 E. 4th! Fun! Wine! Music! Beer! Madness! RSVP Here! There's only room for 50 people! You ask, "What is Shamanic about the Shamancycle?" Oh, my friends! Shamancycle is performing healing miracles already. Shamancycle is bringing people together, teaching Love, teaching Peace, teaching us nuts and bolts Bronze Age metal working... and at the same time- She is touching hearts and minds with Stone Age Eagle Medicine! At left, a screen shot from the video I took at the Brooklyn Library during my brainstorming session with Rob "Old Boy" Codling. I am holding the camera. It's 11 PM and I'm still working on the video. The video I did today is 10 minutes long! I hear that the kickstarter video should only be 3-5 minutes long. YIKES! To me it is ALL fascinating, adorable and amazing. What can I cut? I'm not even in the video, nor do I have any information about how I came up with the idea for the Shamancycle. Do you think I need any of that stuff about me, my vision and my role as the artist? Here you see our Mechanical Engineer Wizard: Jeff Curious. Here Jeff is explaining the Ackermann steering mechanism that will be used to steer: Steer left, Right wing goes up, Steer Right, Left wing goes up..."
Gee :) I love this stuff. Jeff is patient and brilliant. What have I done to deserve the majesty and beauty of this project? All I can say is that I must be a channel for something sooooo much bigger than I am. Shamancycle is my gift to the Playa, to my camp, to our allies, to the people of Burning Man...and I begin to hope Shamancycle will have a life beyond Burning Man . The Eagle wants to teach school children the virtues of Eagle medicine: courage, vision and flight! This is the blog of the Shamancycle. I'll be flying out to Grass Valley, California next week to begin forming the Shamancycle with Jeff Curious and the amazing Curious Forge Makers Collect. We'll be starting our KICKSTARTER campaign very soon. 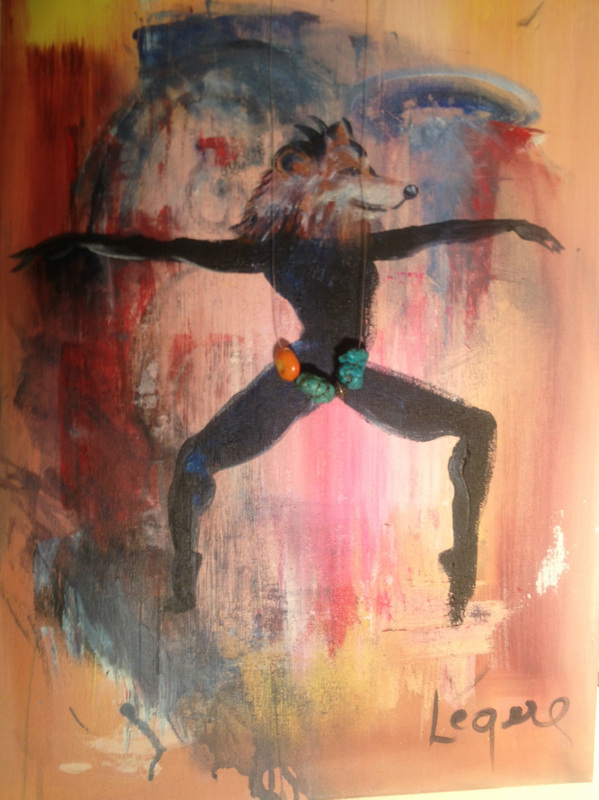 This blog will track the Shamancycle, from it's Shamanic dream birth to it's completion and use on the Playa.